Today’s post is by Kerri Ware who is a seasoned traveller. Her favourite method of travel is road tripping across countries. She hates bad weather and suffers from Jet lag. When she is not traveling, she can often be found somewhere on the internet, planning her next stress free trip. Turkey is a treasure trove for travellers; it might sound clichéd, but it can’t be denied. From stunning coastlines, to the Eurasian city of Istanbul and the natural landmarks of Cotton Castle and Cappadocia, there are so many places to see. In a country the size of Turkey, there is a lot of travelling involved to see it all and there’s no better way to do it than on a road trip. Whether you’re solo, travelling with friends, family or as a couple, hit the road and explore at your own pace to uncover parts of the country which aren’t traversed by the typical traveller. To really get the best from the experience, road trips do require prior planning, so take a look at my advice before you hit the road. Your route really depends on what you want to see and how much time you have in Turkey. Remember that the distance travelled is irrelevant; it’s the sights and experiences you leave with that really matter. When you are planning your route, do remember to factor in the travelling distances. It might sound like a fairly obvious suggestion but if you have a must see list in mind, logic is easily overruled and hours spent aimlessly driving around isn’t fun for anyone! 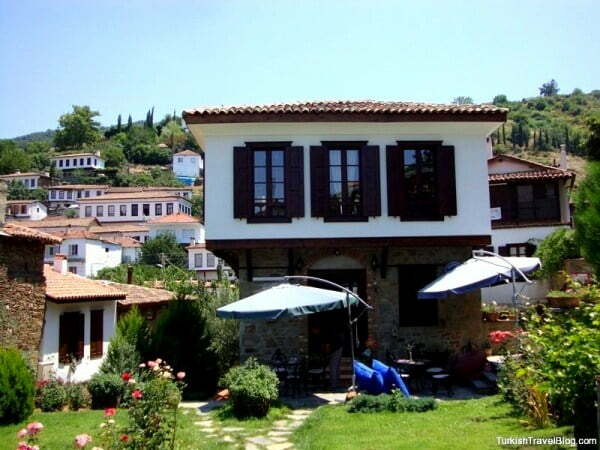 The west, the home of the beautiful Aegean coastline, is generally the most popular destination for road trippers and boasts open roads with plenty of attractions to keep you entertained, fantastic cities to explore and small villages to unearth, adding a traditional Turkish theme to your time here. Choose from one of the many hire cars at Izmir Airport and visit attractions such as Bodrum castle, Ephesus, the Greek village of Sirince and the windsurfing resort of Alacati. Istanbul is usually a top priority for visitors, so you could spend a few days here first, touring the famous Grand Bazaar and exploring some of the cities other famed attractions such as Hagia Sofia and the Blue Mosque. Once you’ve had your fill of the city, you can head south to the Aegean coast line or perhaps east along the lesser visited Black Sea Coast. 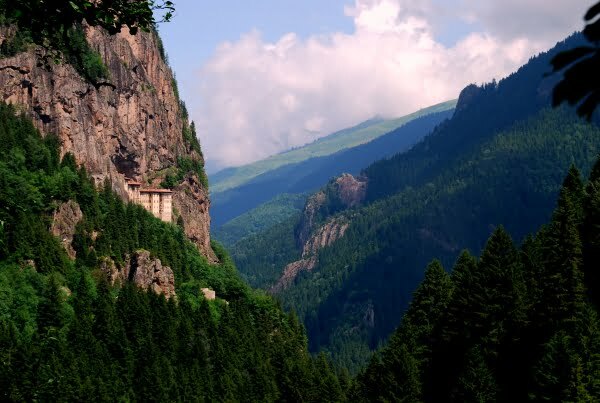 Highlighted destinations to visit include Safronbolu which showcases old Ottoman architecture, beautiful Sinop or head to north east to Trabzon and the ancient Sumela Monastery. Alternatively, Antalya to Fethiye with the Turquoise coast as your back drop is another popular option. 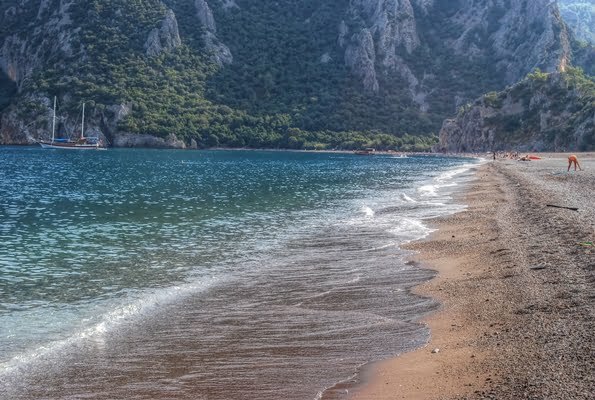 You can pick up a car from Antalya airport and visit attractions such as the rustic resort of Cirali, Patara beach, the sunken ruins of Kekova and the simple but appealing place of Butterfly Valley. With so much to consider, car hire can be a bit of a minefield even for those in the know. To begin with, I would advise booking a hire car in advance. Not only will this guarantee availability it usually results in a much cheaper deal and allows you to vet reviews of your chosen company before you part with your money. When comparing prices, there are a number of points to take note of, the most important being the insurance cover provided, mileage restrictions and fees for additional extras such as a second driver. It’s likely that you plan to collect and return your vehicle at different destinations, so be sure to check whether a one way rental fee will be applied as this often catches road trippers out. When it comes to selecting the vehicle, don’t get too focused on price. Car hire is an expensive extra, there’s no doubt about it but you will need to find a company and vehicle that is suitable to your needs; for a few pounds more, air conditioning might be very worth it on a sweltering day! Pay particular attention to the number of seats and luggage room and take into account the size of passengers; a 6ft tall man may not be very comfortable in a super mini! It goes without saying that road rules vary for every country so it’s worth investing a little bit of energy into researching the rules of the road in Turkey before your trip. Traffic drives on the right here and as is the norm in most countries these days, it is illegal to drive without wearing a seatbelt and to use a mobile phone while driving. The roads between Edirne and Istanbul, Istanbul and Izmit, Izmit and Gebze, Tsarsus and Pozanti and Ankara and Gerede are all toll roads and a charge will be applied. Cash is not accepted and you will need to purchase a Kartli Geçis Sistemi (KGS) toll-payment card. You can buy one from the specific booths before joining the toll road. When driving on motorways, the speed limit is 120 kph (75 mph), open roads are restricted to 90 kph (56 mph) and in built up areas the speed limit is 50kph (31 mph). It is also worth noting that the maximum blood alcohol limit is 0.05%. Your fellow motorists are known for their aggressive driving style and tendency to speed so do have your wits about you. Before setting off on your trip, consider your travel partners and how well you get along. I’m sure there are plenty of people, myself included, who have endured a trip with a less than ideal travel buddy. In an enclosed space for an extended period of time, the word ‘fun’ does not spring to mind! Ensure you thoroughly understand the insurance cover provided with the vehicle you have hired and have contact details for the hire company with you at all times. In case of damage, it is always best to contact them and await their instruction on how to proceed. Remember that the best part of a road trip is the flexibility to change your itinerary at the drop of the hat so get on the road and have fun! What’s the most memorable road trip you have been on? Oh, by the way, the toll road we used did accept cash. We have just completed a weeks roadtrip from Dalyan to Pamukkale down to Kas and back to Dalyan. Loved it no problems at all. Felt completely safe at all times. We are in Dalyan doing a 2.5 month housesit. Interesting post. Thanks. I’ve not visited Turkey beyond Istanbul ad while I’m dying to return to this wonderful city I really ned to explore somemore of the country. 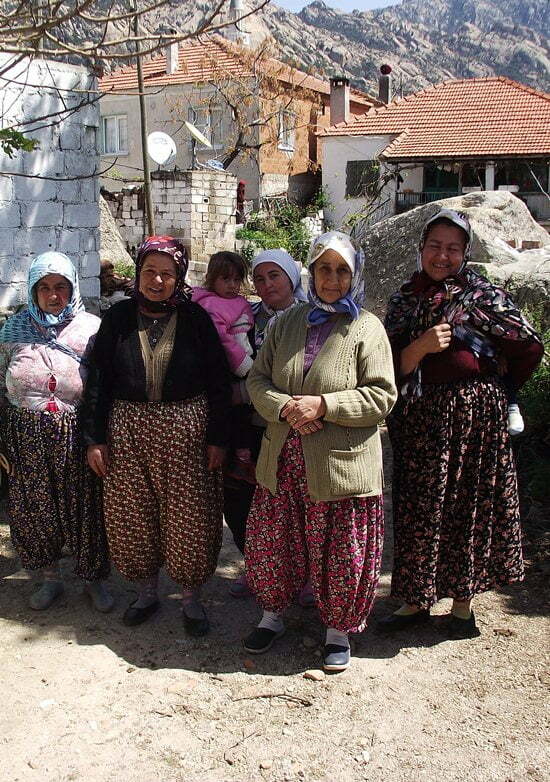 This post emphasises this gap in my travellig experience and love the “meet the locals” pic. Thank you. We are looking into diesel next time Corinne to try and save money. Will update this post when we have done it. I am really surprised and pleased with the changes that they are making to the main roads. Turkey has finally got quality highways! The country lanes are great but hubby is better at driving round those tight corners! Good post! I would agree, gasoline is very expensive here. However, we’ve done lots of road trips while living in Turkey. I think one of the most ‘treacherous’ we did was from Bodrum to Aphrodisias/Pamukkale area. The main road/highway was under construction so there was flying rocks/debris most of the time and wound up and down and around hills. I was not feeling so well at the end. But all in all, we love our road trips here! I’ve done numerous road trips all through Turkey, and they are so worth it! The one tip I would mention is bring lots of money for gas! Turkey has one of the highest costs of gas in the world. The last time we went on a road trip it cost about $11 per gallon! . . I would add that driving on most of Turkey’s roads, out of city centres, is a real pleasure. The main roads are being up-graded to the highest standards and the country lanes are an adventurer’s delight – as long as you keep your wits about you.